An American Group "Blondie" was named as a tribute to its leader's nickname. 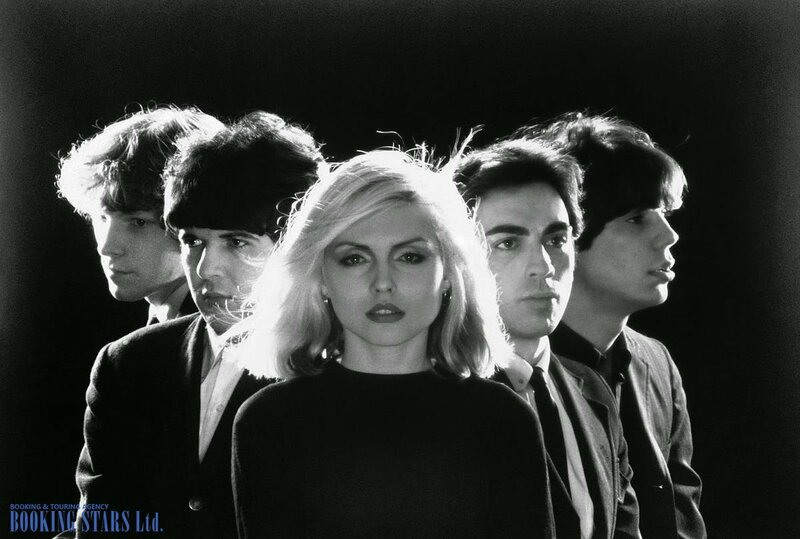 The band was founded by a former waitress Debbie Harry and a guitarist Chris Stein in 1974. The first album was released in 1976. "Blondie" toured a lot, performing at different night clubs and gaining popularity. 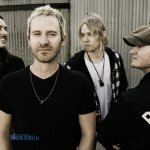 They played punk, but always claimed that they didn't follow the exact music style. 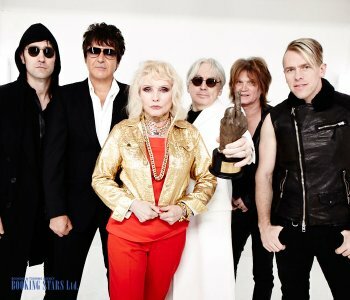 The most popular and well-known songs of "Blondie" are "Maria", "Heart of Glass" and "Call me". The group disbanded in 1974 due to irreconcilable differences. Debbi Harry decided to start her solo career. 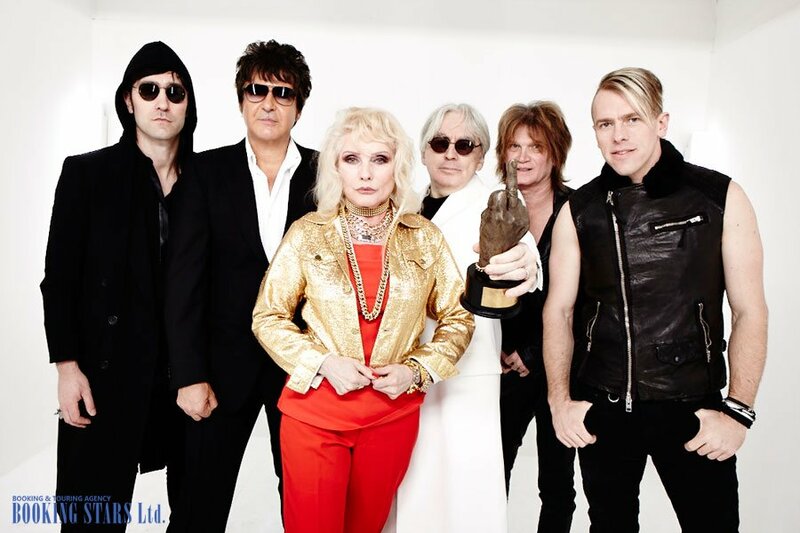 Nevertheless, "Blondie" re-formed 16 years later, and achieved success with their track called "Maria".